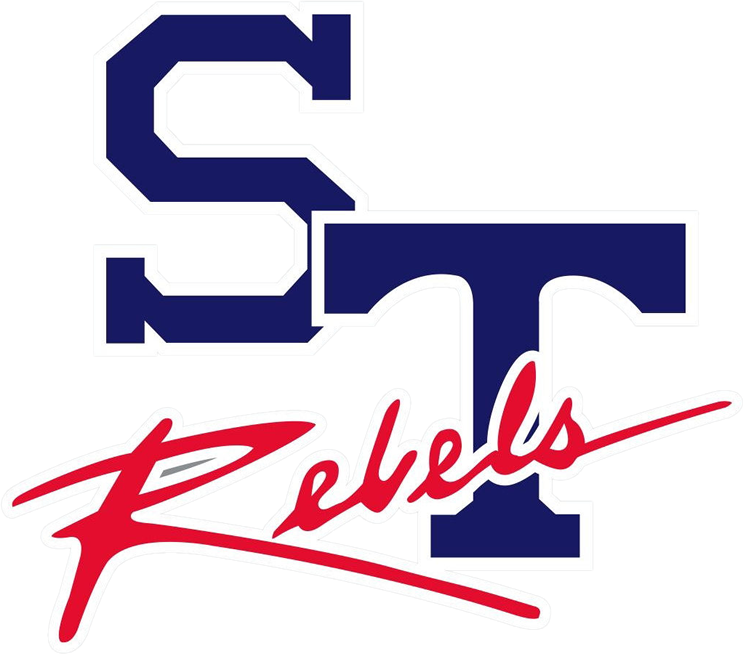 On Wednesday October 24th Strom Thurmond High School will host the football game between the two middle schools in our District. 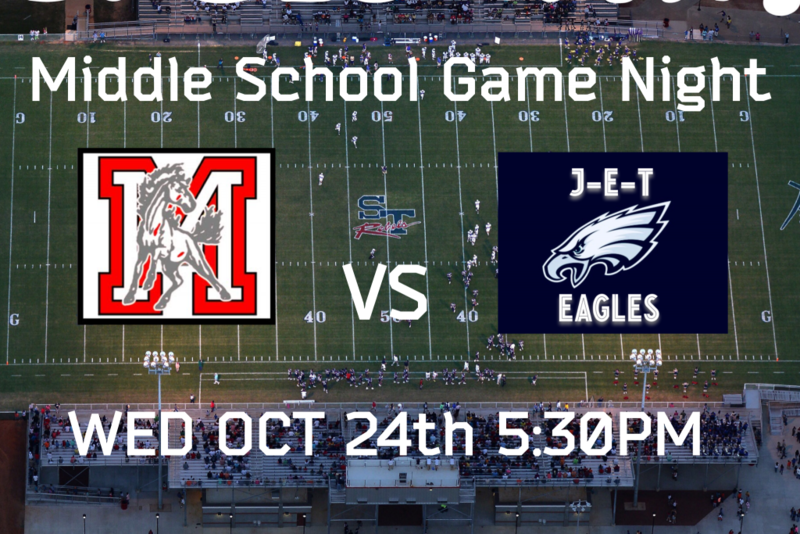 The Merriwether Mustangs will take on the J-E-T Eagles at STHS Stadium and kickoff is at 5:30pm. 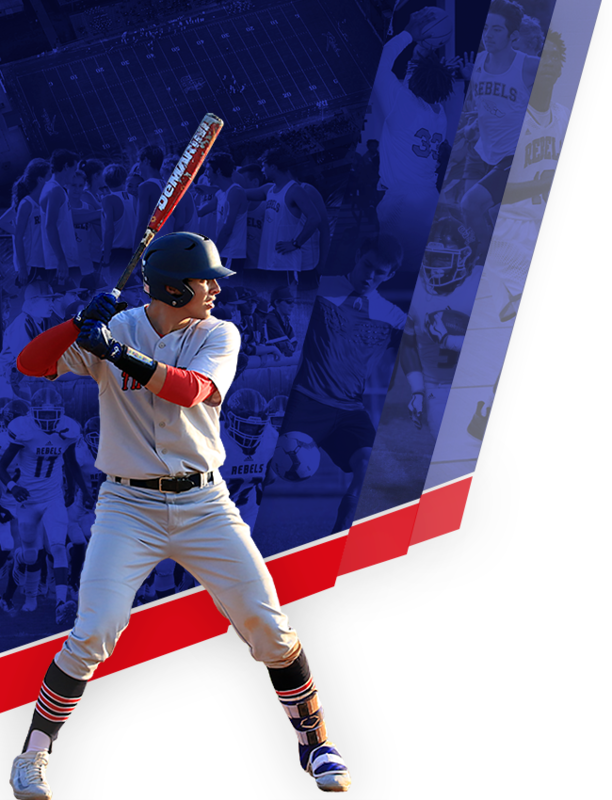 The home and away teams will flip each year. For this year’s contest, J-E-T will be considered the home team and MMS will be the home team next year. Concessions will be available. 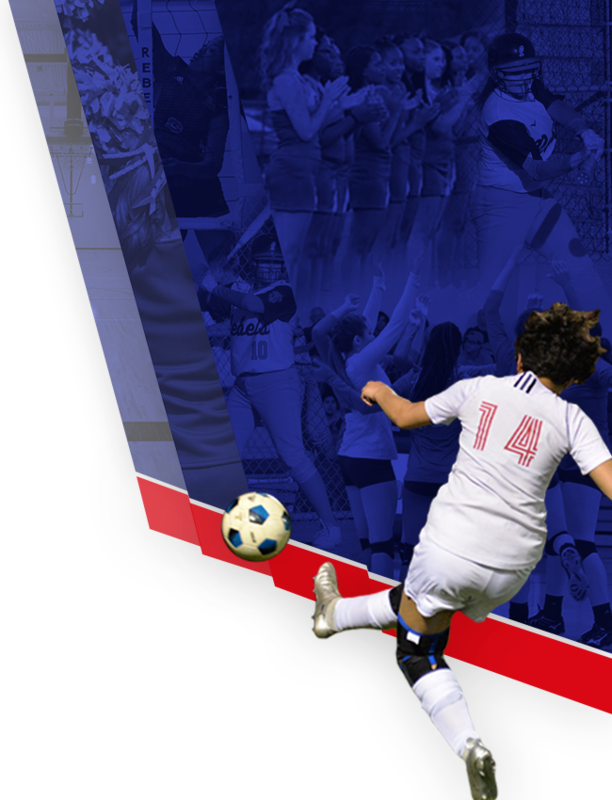 We look forward to hosting our Middle Schools on Wednesday!